Ensuring that every child receives a primary-level education, with strong reading, writing, and math skills is among the most effective ways to lift families and communities out of chronic poverty. Millions of children around the world miss out on school for various reasons, among them poverty, gender, and conflict. We are working to change that. For example, conflicts can go on for years and displaced kids shouldn’t be robbed of their chance to learn and develop. 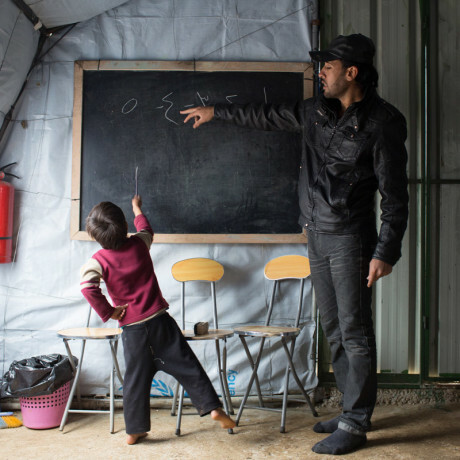 In Turkey, Syria, and Lebanon we work with Syrian children to help bring them into the formal education system. We provide ongoing professional development for teachers and support parents to take an active part in their child’s education. Concern is working to restore primary education for Syrian refugee children in Turkey. We spoke to three of these children about their hopes for the future. For many young children, their experience of school is rote learning — continuous repetition of words, phrases, and formulas. It’s a poor foundation upon which to build an education, and much of our focus is on improving the quality of teaching at primary level. We believe strong early grade literacy and numeracy sets a child up for future success. 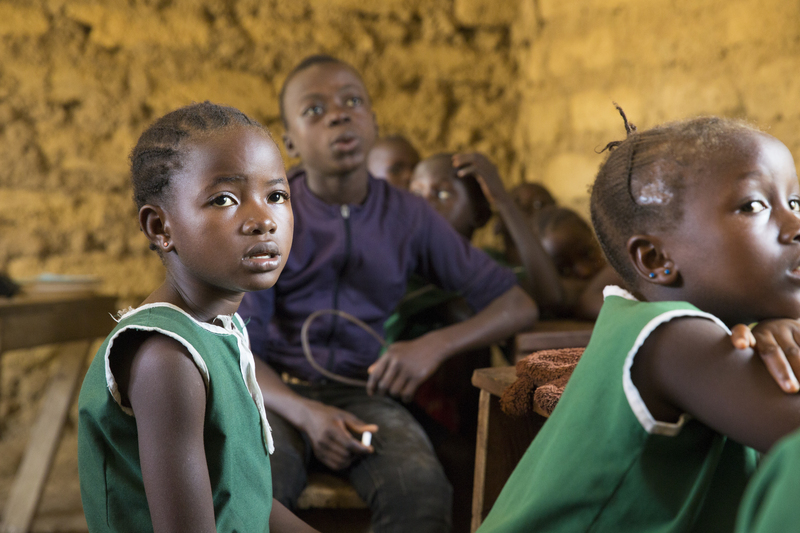 263 million children and youth around the world don’t go to school at all. We fill you in on some of the lesser-known reasons why kids are missing out on an education. There are many factors that can keep a child out of school or stop them from learning, and girls are particularly vulnerable. We work with community leaders, parents, children, and school management to tackle discrimination and violence against girls and to ensure that opportunities in education are equal. 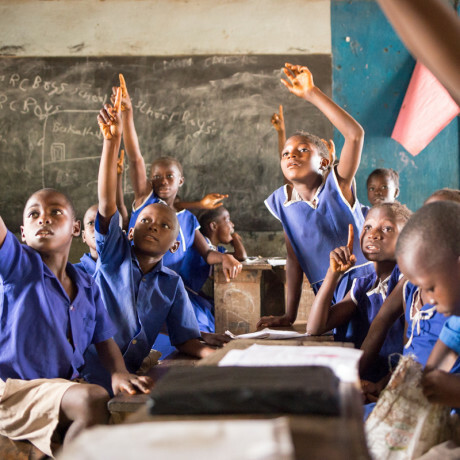 For example, Concern is running a multi-million dollar, 5-year program in the Tonkolili district of Sierra Leone to gather data and design a blueprint for an effective national safe learning model.